Today’s consumers prefer gift cards nearly 2:1 over other marketing incentives, so it’s no surprise that the highest performing gift card programs leverage gift cards to drive sales and influence consumer behavior. Merchants need to engage with customers throughout the customer lifecycle, which demands understanding consumer preferences as well as a solid omnichannel strategy. Marketing and promotions programs that are aligned with consumer preferences and backed by a strong omnichannel strategy can help merchants drive sales and incentivize consumer behaviors to achieve strategic goals. While consumers prefer gift/promotional card incentives nearly 2:1 over coupons, less than half (47%) of retailers use coupons in their promotions strategy, and only a quarter focus on gift cards. The solution to this disconnect lies in more holistic use of gift cards, where merchants have the ability to tap into increased revenue and customer engagement. The truth is in the data and currently, gift cards are forecast to be a $160 billion market in 2018. 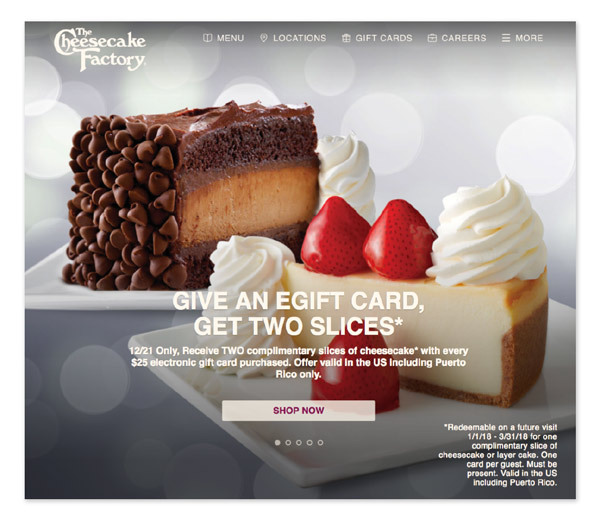 Investing in gift cards is not only an opportunity to reverse declining sales for ecommerce and brick-and-mortar merchants alike; it is an opportunity to re-engage with lapsed consumers, drive loyalty, and sharpen a competitive edge. 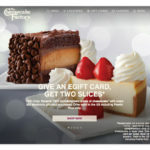 Whether re-engaging with lapsed customers or driving new interest to mobile web and mobile, gift cards present an undeniable opportunity to reconnect with customers and drive new revenue. Understanding consumer preferences is paramount to creating an effective marketing and promotions strategy. Today’s consumer is more connected than ever, illustrating the need for streamlined omnichannel execution. In the next two years, Cisco forecasts that there will be 3.4 connected devices per person. The average adult spends one third of waking hours on a smartphone5 and the global annual revenue from smartphones is peaking at $479B. However, consumer preferences extend beyond different channels and bleed into the psychology of gifting—and receiving. Different promotions offer different benefits and cater to different psychological elements that make gift cards appealing to shoppers. 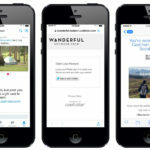 This appeal, in turn, can drive new revenue for merchants. Let’s explore some of these promotions. There are so many opportunities for merchants to engage with customers in unique and mutually beneficial ways by using gift cards. Gift cards afford merchants flexibility in incentivizing and rewarding customers, and compelling customers to make a purchase in order to receive a benefit. Offering customers a benefit can prompt them to take a desired action like registering for an online account or subscribing to a newsletter. Gift cards are also an excellent tool for loyalty program engagement, prompting members to take a specific action like sharing a photo of a purchased product or using a hashtag when tweeting about a brand in return for a gift card. These offers appeal to customers that may already be on a gift-giving mission for a special occasion. This offer allows them to satisfy their gifting needs while also enjoying a piece of the pie for themselves. These programs can offer incremental lift from both the gifter and the recipient gift card redemptions. Discount incentives convey to the consumer that they are getting more value than they are actually paying for. Merchants can add-on value to the gift card directly (e.g. 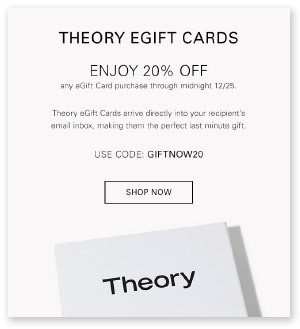 purchase a gift card for $100 and get a “free” $20 added on top). Another option is to add value on top of the purchase value (spend $100 and get $120 in value). Blending charitable causes with merchant incentives helps facilitate a good deed on the part of the consumer, making a gift card purchase more appealing. It bundles two actions: the merchant chooses a gift card design for a gifting occasion while effortlessly giving to a good cause. 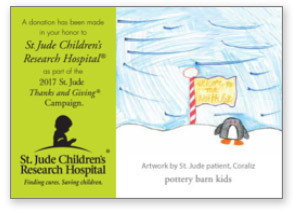 St. Jude often partners with brands through differentiated messaging and branding to offer a unique gift card experience in this manner. 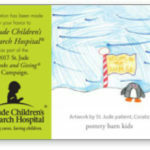 As a well-known cause, partnering with a charity like St. Jude can not only compel additional gift card purchases, but boost a brand’s reputation. 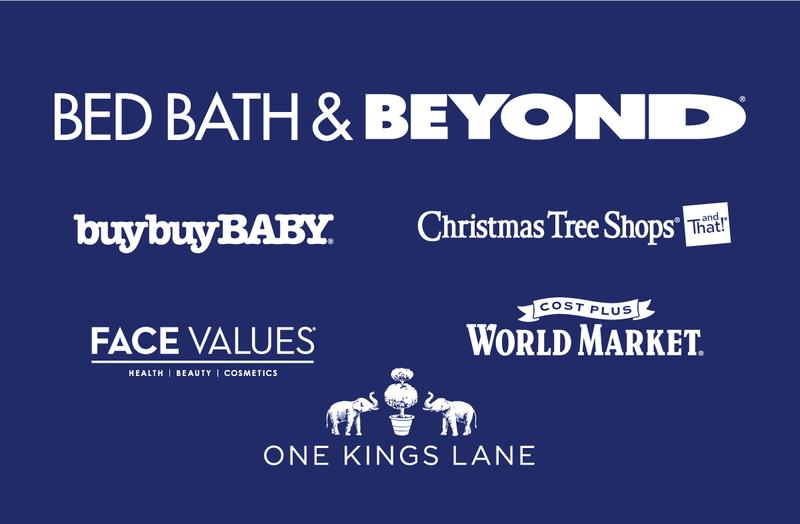 Partnering with complementary brands offers customers the opportunity to enjoy promotions from paired goods/services (e.g. 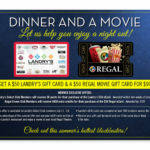 dinner and a movie) at a discount while driving awareness for both brands in front of new audiences. 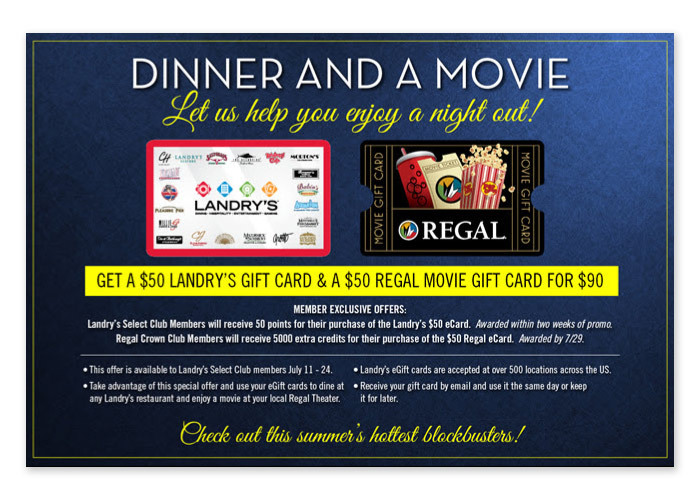 For example, a promotion could be offering a $50 Restaurant gift card and a $50 movie gift card for $90. 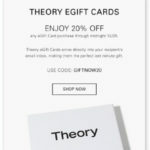 Offering a special experience or granting special access as part a gift card purchase can build loyalty while offering the customer a unique opportunity to engage with your brand. Brands can provide “insider access” with a gift card purchase, allowing users to receive special information, tips, and insights related to the brand’s products and services. 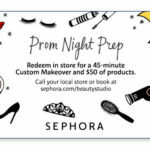 In this example, Sephora customers can unlock a 45-minute custom makeover and $50 of products with the purchase of a gift card. 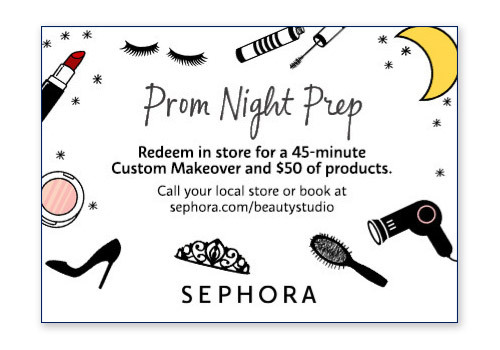 This is a tried and true promotion that incentivizes the customer to make a product purchase by offering a gift card. Also, retailers can prompt customers to shop and spend by promoting a free gift card with a purchase of a certain amount. B2B gift card programs also offer unique opportunities for merchants looking to expand their footprint, reach new audiences, and drive new revenue by partnering with brands strategically. Some of the most popular B2B program options are outlined below. Product incentives can drive brand loyalty and also increase awareness around new products or promotions. One partner marketing tactic is to pair a merchant’s offering with a strategic partner brand, allowing both to gain additional reach and exposure while offering customers an incentive. For example, a big box retailer may partner with a branded manufacturer to offer a $100 restricted gift card from the retailer with the purchase of a television from that manufacturer. Loyalty benefit is another type of partner marketing promotion where a partner offers the merchants gift cards to its loyalty/rewards program members. A QSR (Quick Service Restaurant) participated in a campaign of this nature with mobile network provider by offering a $2 promotional gift card to the providers’ loyalty program members. It enabled the QSR to acquire new customers and members in markets they had yet to penetrate. Social networks continue to increase in popularity, making it a preferable channel through which to connect with customers. 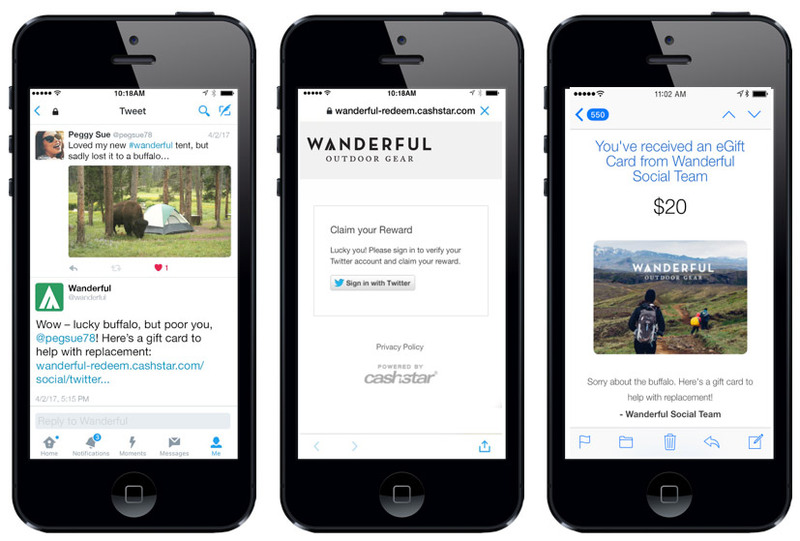 Merchants can leverage gift card technology to amp up social engagement and use gift cards to reward loyalty, delight followers, run flash promotions and resolve service issues securely via social channels. Incorporating gift cards into marketing and promotions strategies is a must to influence consumer behavior and increase engagement. Gift cards are often overlooked for these opportunities, despite evidence that consumers prefer these types of incentives over the alternatives. 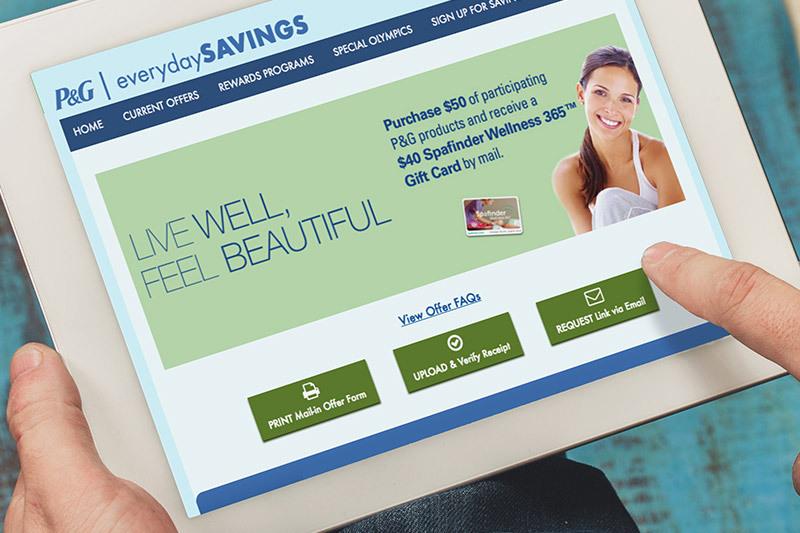 Merchants that utilize gift cards in marketing and promotions—as part of an overarching and holistic gift card strategy—have the ability to move the needle when it comes to connecting with customers in meaningful, profitable ways. Incorporating some of the methods and initiatives above into an omnichannel strategy in a proactive way can lead to more and better engagement, and long-term loyalty. Peter helps CashStar clients develop and extend their gift card ecommerce strategies. He supports a broad range of restaurants and retailers in applying CashStar’s technology to drive scalable growth across all prepaid channels. Prior to joining CashStar Peter worked at Google where he consulted clients on digital marketing innovation.